Calling for 2019-2020 Mirage Sponsors! The generous support of local businesses is critical for the girls on-ice success. We cannot thank you enough! 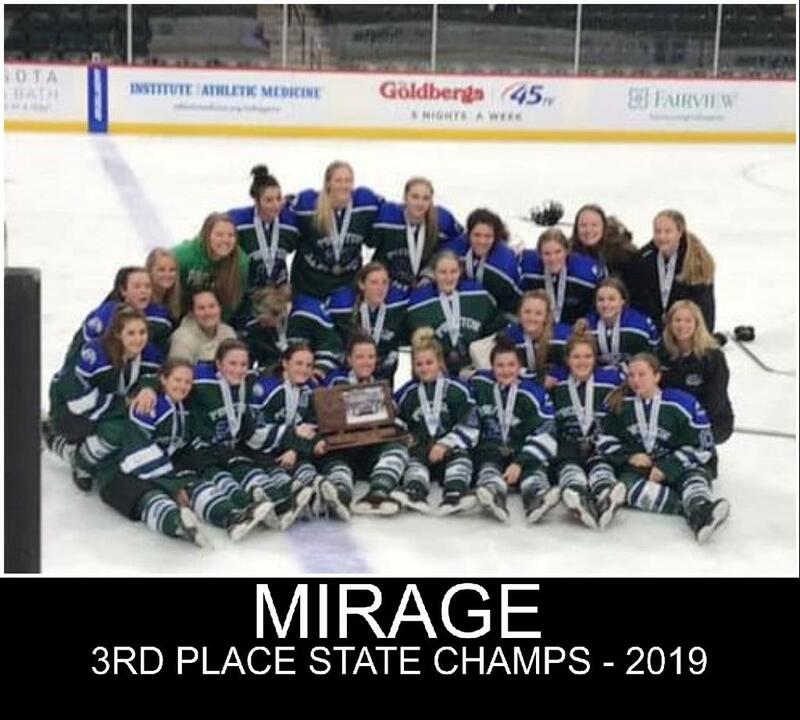 If you are interested in sponsoring the 2019-2020 Mirage Team, please send an email to: miragehockey@gmail.com. Click the PDF to the right for detailed instructions on how to use the High School Activity Scheduler. Please pass this info along to others who might want to keep updated on the Mirage schedule. If you want to link schedule to your device, please start HERE. NEW TO MIRAGE HOCKEY? You will need to create a user account for the PHM website. This account will be needed to keep you up to date with communications and registration. The account you create on the website is a family account. The 'member' should be a parent. Multiple email addresses can be added to the account. Click link above to create an account. If you have any questions Contact Mirage hockey at miragehockey@gmail.com. 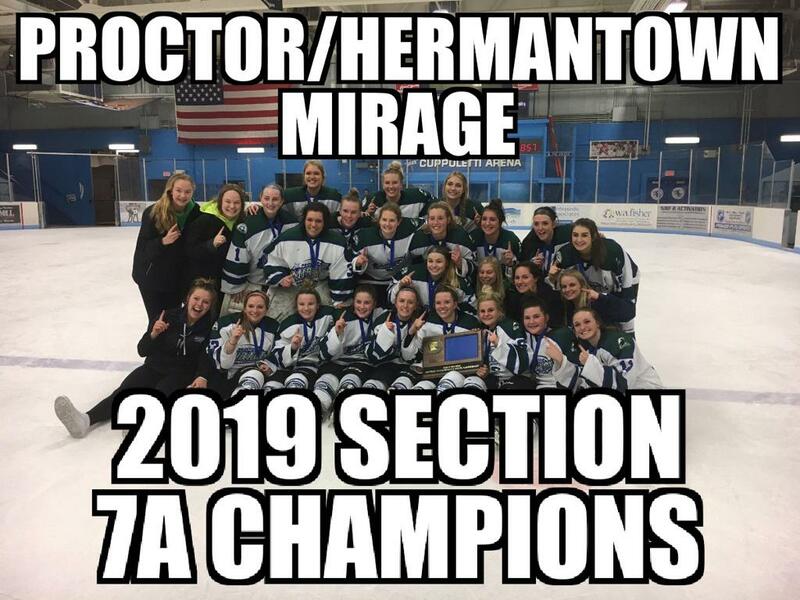 ©2019 Mirage Hockey Blue Line Club / SportsEngine. All Rights Reserved.